Ship Cove was Captain James Cook's favourite New Zealand base during his three voyages of exploration. 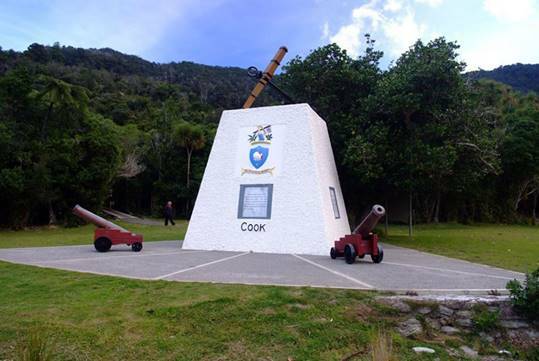 The Marlborough District Council has budgeted $500,000 to celebrate the 250th anniversary of Captain James Cook making landfall at Ship Cove in 2020. 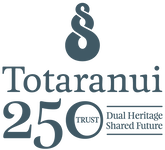 The 250th commemoration will be a national event with commemorations in key areas associated with the arrival of Captain Cook, such as Gisborne, Mercury Bay and the Bay of Islands. A replica of Captain Cook's ship the Endeavour will sail from its base in Sydney (where it’s a major tourist attraction) to Ship Cove in the Marlborough Sounds as part of the commemoration. Commemorations would have long-term benefits for domestic and international tourism. Create awareness about the Marlborough Sounds environment and support projects to protect and enhance native plants, animals and marine life. Enhance the Marlborough economy by developing and showcasing our unique cultural, historical and natural heritage and attracting visitors to Marlborough.